Something not hosted at RubyGems. For example, Vagrant. Something internal (neither open source nor public); something you want to share with your colleagues, but as a gem rather than source. Source control is the way to share files, right? No, it isn’t. First and foremost – a version control system (VCS) is not a gem repository! It can’t calculate indexes on the server and it doesn’t support any dynamic REST API, such as the dependency resolution API used by Bundler (which makes resolution much faster). Some very popular VCSs (like Subversion) can’t obliterate files. That means – once a file is added, it stays in the repository forever. That’s not a big issue for small source files, but can become quite a pain when it comes to obsolete, large binaries. The permissions scheme of VCSs is tailored for versioning sources (again!). For example, there is no override permission. 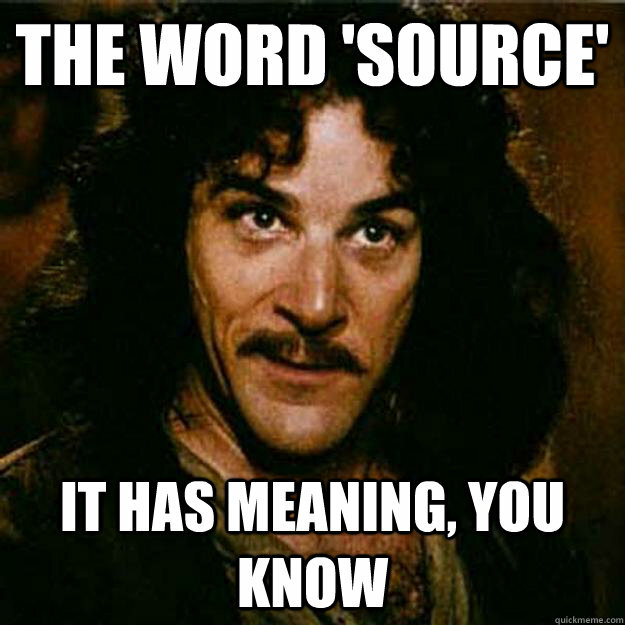 That’s because overriding sources is something we do all the time in VCS – it’s the same security level as, let’s say, adding a new source file. However, the situation is very different with binaries. While adding new binaries is fine, overriding released binary is something that shouldn’t be done (one should have a special permission for it). Gem in a box is a Sinatra application that provides, well, a gems server. It’s nice, but a bit naive: no built-in authentication, no authorization, no repositories separation, and no other servers (i.e. RubyGems.org) proxy. GemFury is a very basic, subscription-based cloud-hosted gems server. You get a private repository, protected with an obscure URL. Again, pretty basic stuff here – no proxy for RubyGems.org (or any other repo), no authentication model for collaborators, and no virtual aggregation of repositories in case you have more than one. Virtual repositories to aggregate any number of remote, local and virtual repositories under a single URL. Authentication and authorization schemes which allow controlling permissions on repositories per user and/or group, including integration with external authorization services. Searching and browsing hosted and remote gems. REST API with Info, Search, Dependencies list and Yank commands. You can get all of this goodness installed on your servers or in the cloud with Artifactory Online, where JFrog will babysit it, upgrade it, and keep it running. Install Artifactory on your server (RPM or just an unzipped folder) or get your own instance in a cloud. Set up a RubyGems.org proxy. Create some local repositories for your gems. Aggregate them under virtual repositories. Set up your client to work with the virtual repository you created by running the “gem source” command. Enjoy your build using the tools you are used to, e.g. Bundler. You are more than welcome to give Artifactory with RubyGems support a try today – download itor create a cloud instance. We will appreciate your feedback.